We represent the finest dinner boats & yachts as well more casual party boats and sailboats. It was absolutely fantastic! The staff on the boat were excellent; food and drink were great. Loved the route, and weather was also really great for us. I will 100% be booking it again next summer. 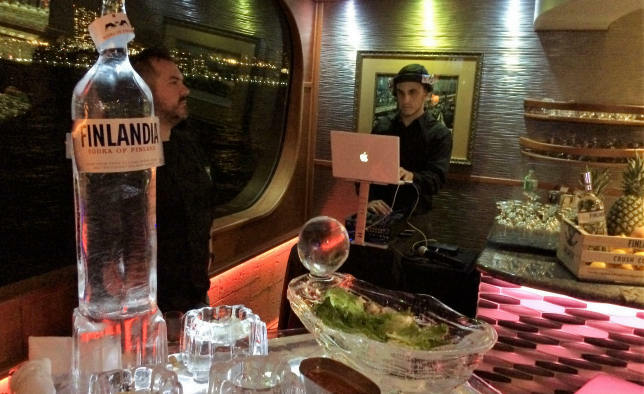 A New York Harbor yacht cruise is perfect for corporate events, a birthday party, wedding cruise, rehearsal dinner, bar mitzvah, anniversary, or any nautical celebration. Imagine a private yacht charter with gourmet cuisine, spectacular views. Your private boat charter means you will have your own staff to cater to your every need. Book your luxury yacht charter with Prestige Yacht Charters and you will experience a level of service unmatched by any event planner. We offer Hudson River Cruises with views of the New York City Skyline, Statue of Liberty, and Brooklyn Bridge. 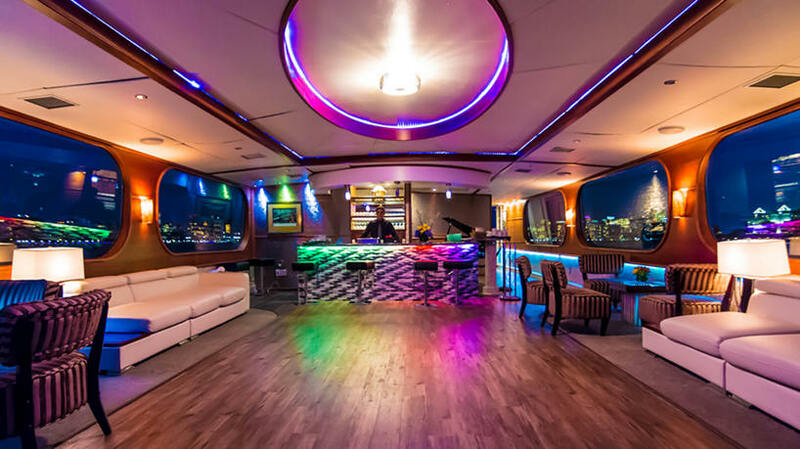 We also offer East River Cruises, New Jersey Dinner Boats and Yachts, Connecticut Dinner Boats and Yachts, Westchester Dinner Boats and Yachts, and Long Island Dinner Boats and Yachts. In addition to Boats and Yachts in the metropolitan area we offer east coast yacht cruises and boat charters from Maine to South Florida. Prestige Yacht Charters offers private luxury boat rentals and dinner boat cruises on well-appointed intimate private yachts, all-size dinner boats and grand dinner yachts. 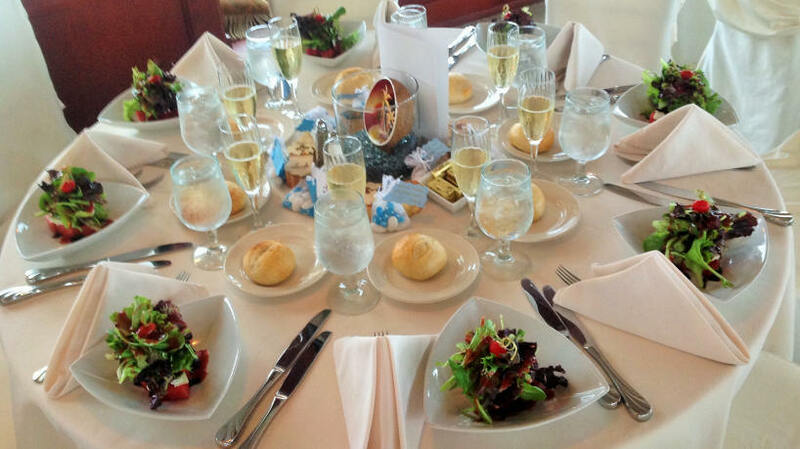 Our full-service packages include catering and beverage services at affordable yacht rental prices, provided with itemized written quotes without hidden fees, and multiple menu and beverage options. 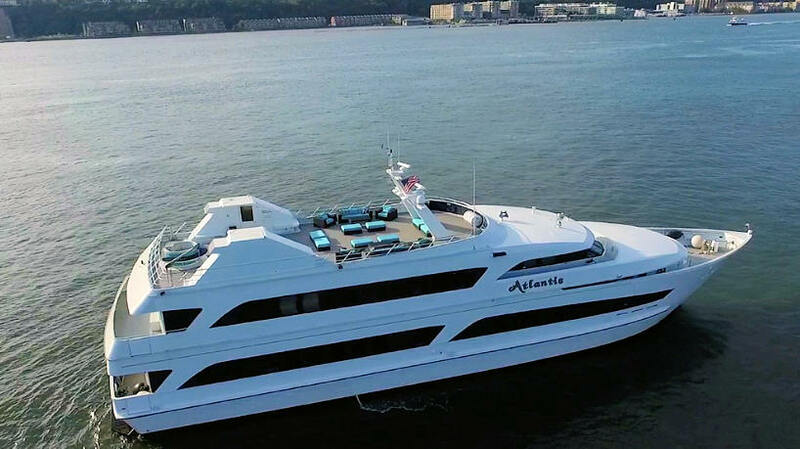 Prestige offers boat charters in the New York City Metro Area for parties of 2 to 1,200 people. With over 30 boats in our fleet, we provide a wide selection of charters for any occasion. 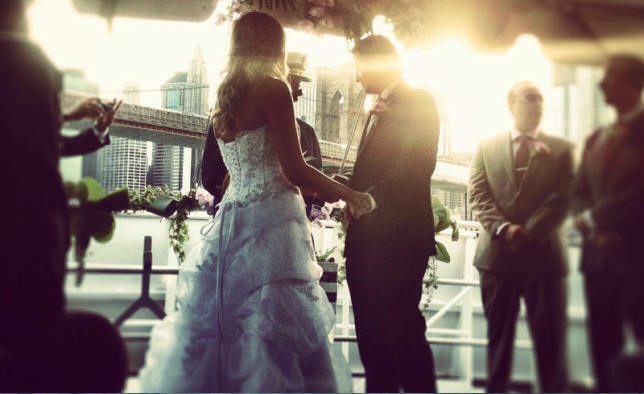 Yacht weddings offer unique advantages to the bride & groom. Yacht Charters offer Romantic Settings & On board ceremonies, as well as options for traditional seated dinners or more stylized cocktail style entertaining. Whatever you choose a nautical wedding will be remembered for lifetime. 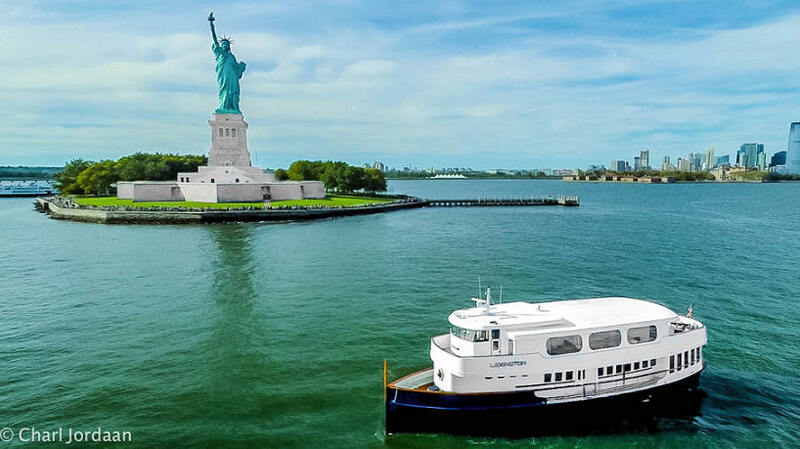 Dine aboard a luxury yacht and savor the views of the NYC skyline. We have many yachts available to charter for groups of anywhere from 2 to over 1000 guests. 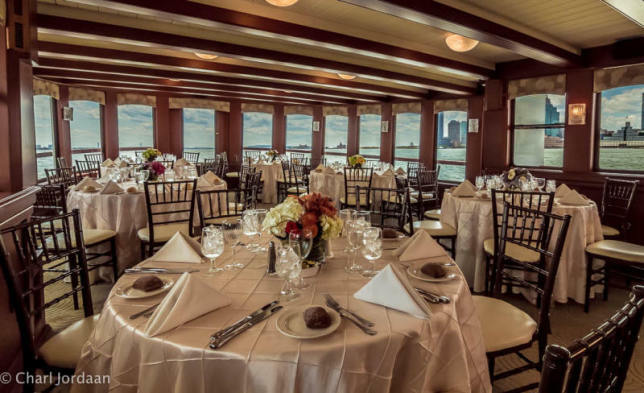 Breathtaking NYC skyline views combine with first rate cuisine for an unforgettable dinner cruise experience. 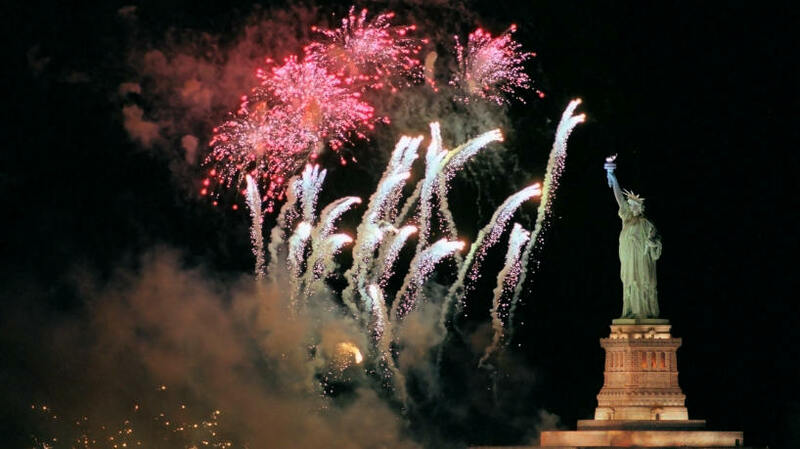 See our New York Harbor cruise and entertainment package and our NY and NJ Corporate dinner cruise package. 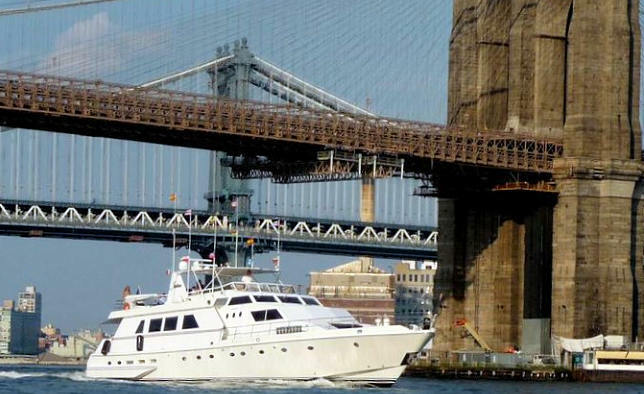 Prestige Yacht Charters of New York offers affordability and flexibility for your special nautical event.